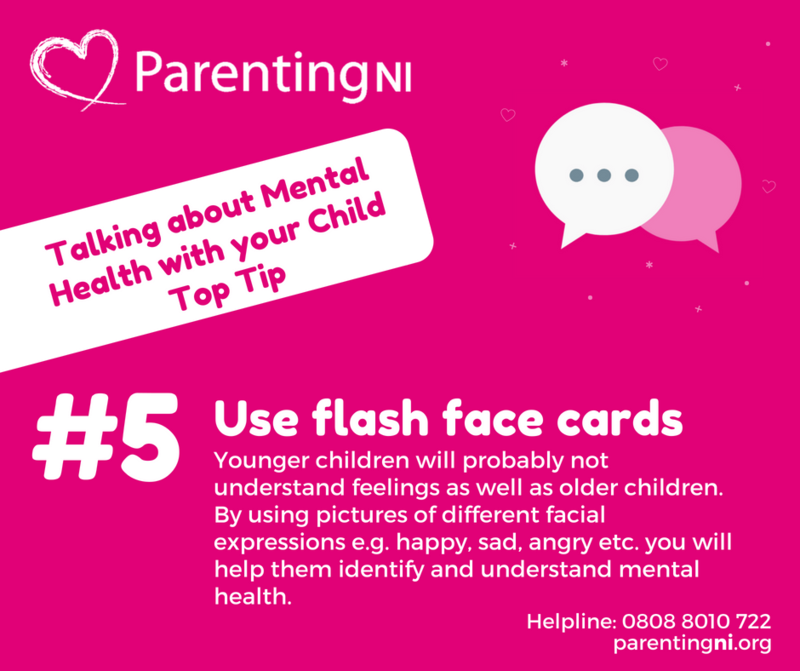 Helping children recognise and understand emotions is important for helping them cope with how they feel and is also helpful in supporting their mental health. 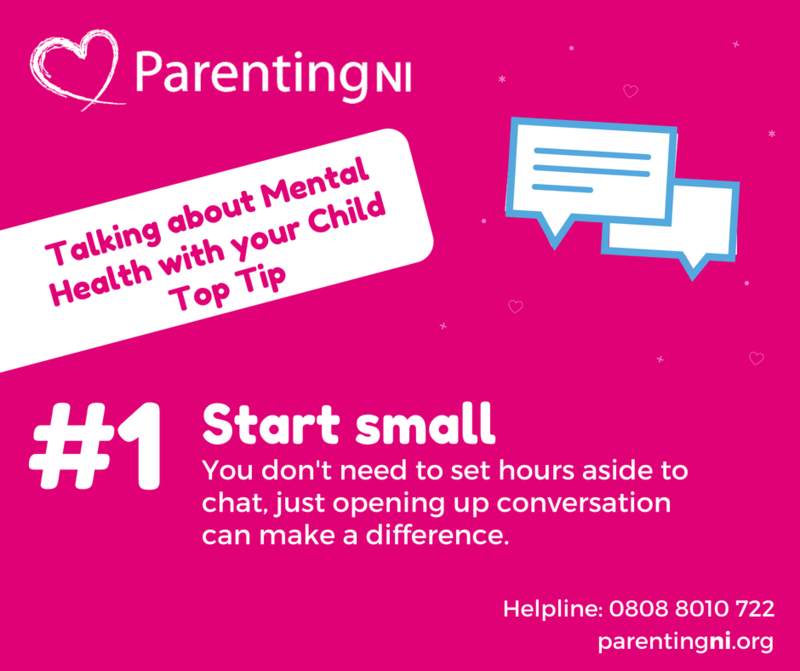 We tend to think that mental health is a serious topic that can't be discussed with children for fear of frightening them or that they might not understand, when in fact it doesn't have to be a big formal chat and you are probably discussing mental health on a daily basis without even really noticing. 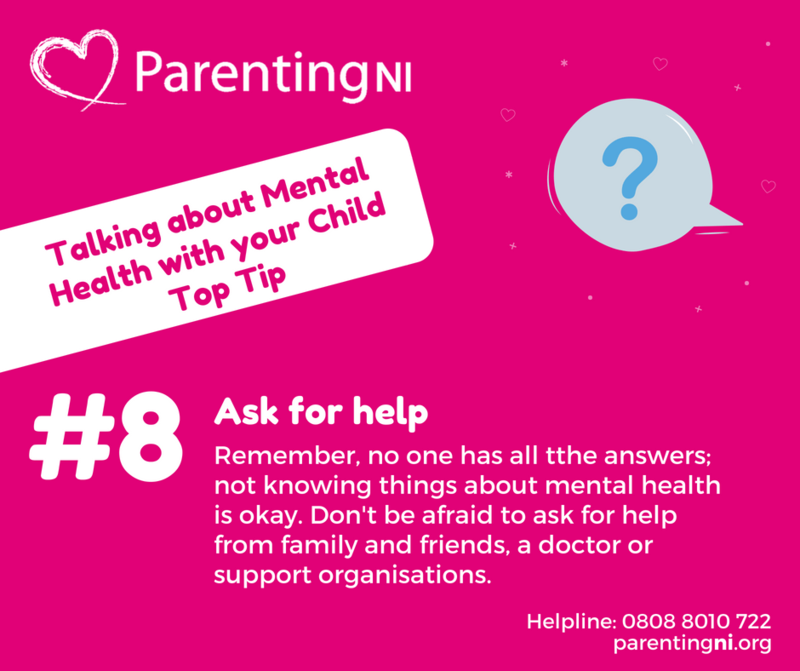 Click on the headings below to find out more about how you can help your child when they feel anxious. 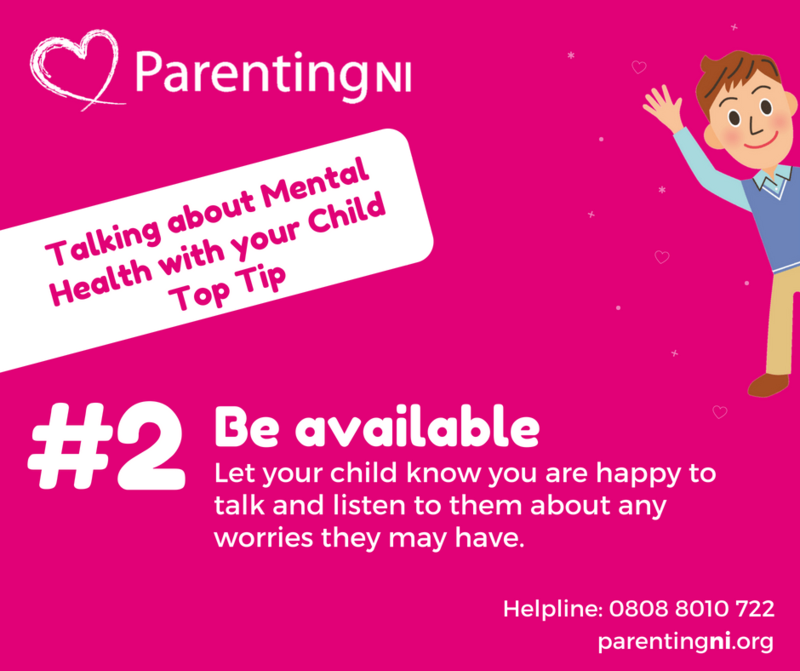 Just talking to your child about how they feel can often be a massive help. 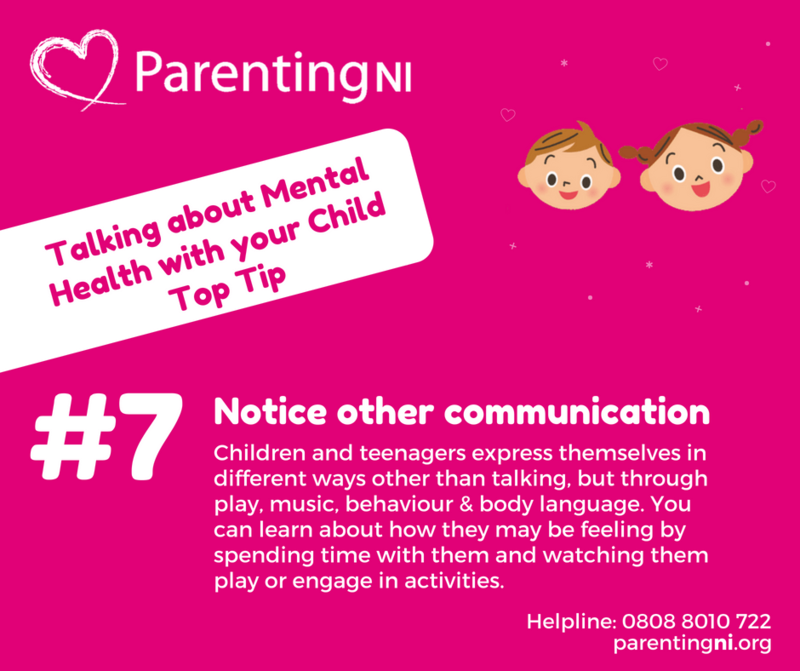 Being able to talk to you about what they’re experiencing can support them to feel calmer and more comfortable. If older children don’t feel like talking right away, encourage them to write their feelings down. This can often help release any anxiety they maybe feeling and to see things more clearly. Alternatively, your child might like getting creative and might like to draw pictures to ease any anxiety they are having. 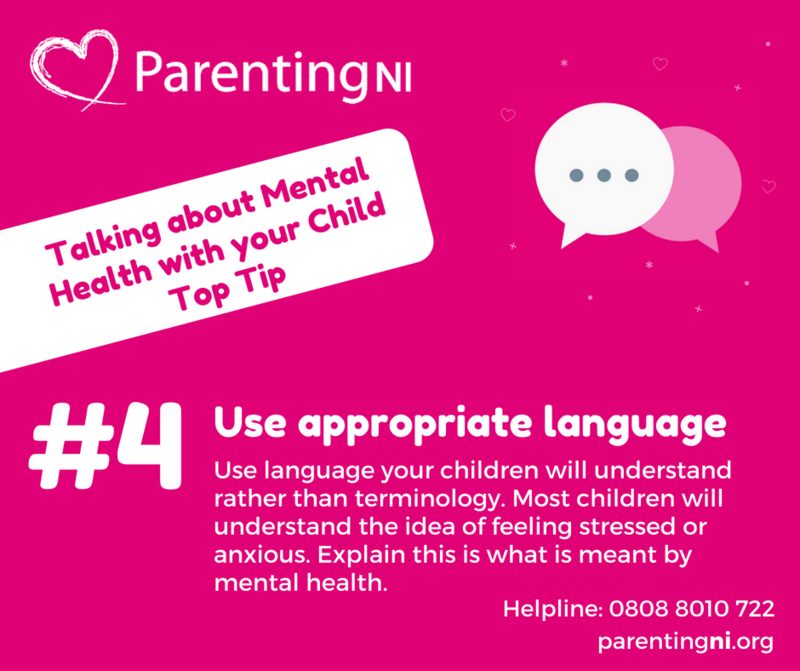 Teach your child about the signs of anxiety so they can recognise when they are starting to feel anxious and ask for help when they need it. Children of all ages find routines reassuring. Try to stick to regular daily routines where possible. 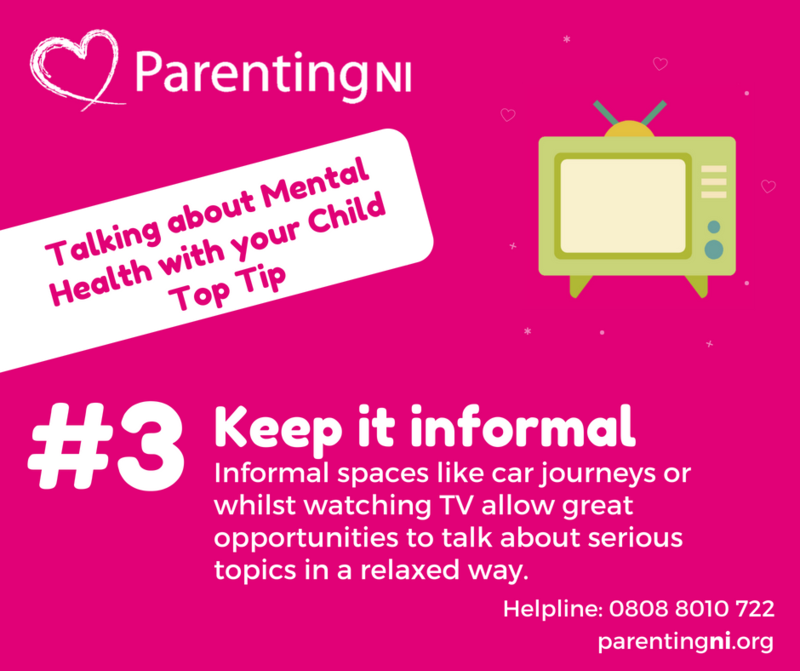 If you know there are changes coming up such as moving house or school, prepare your child by talking to them in advance about when it is happening and why. Try not to become too anxious yourself. 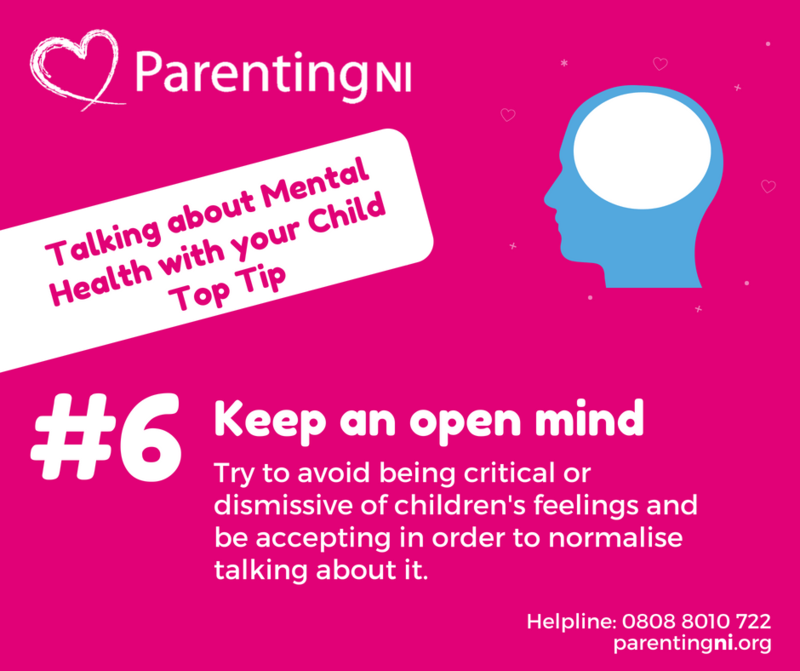 Rather than doing things for your child or helping them to avoid anxiety-provoking situations, encourage your child to find ways to manage them. When children are anxious they will feel less confident. Challenge any negative thoughts they communicate and reaffirm positive thinking. Try an exercise with them where they can write a list of all the things they like most about themselves or things they are good at/enjoy. There is a truth to the saying “healthy body, healthy mind”, diet and exercise can help improve our moods. Try to reduce your child’s sugar and caffeine intake as they can make anxiety worse. Eating balanced meals at set times can help get the body into a routine which can ease anxiety. It can also help to exercise. Anxiety releases adrenaline, but doing things like walking, going to the gym, running or swimming helps take the adrenaline levels back down again. This can reduce the physical feelings of anxiety.